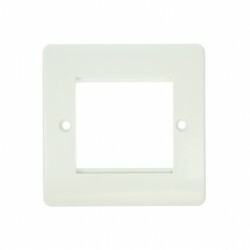 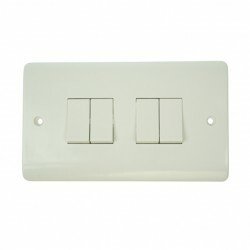 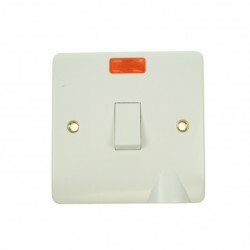 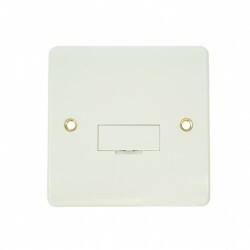 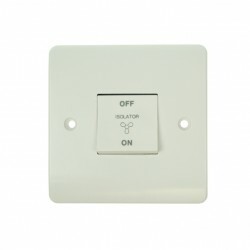 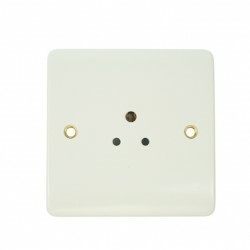 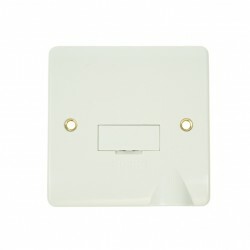 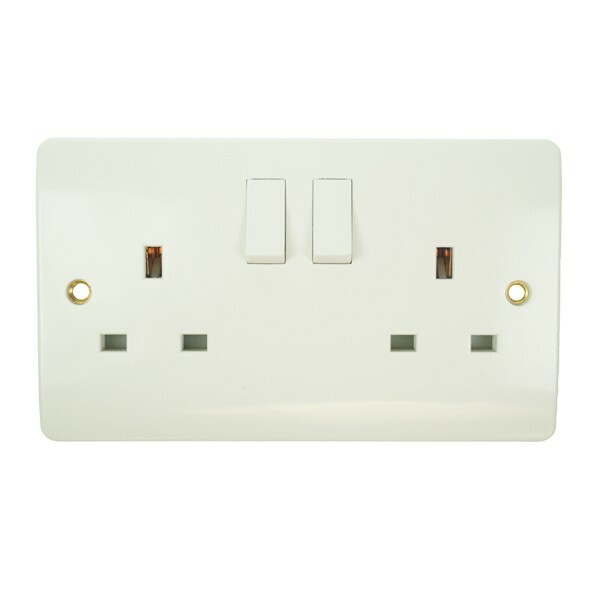 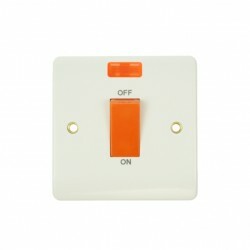 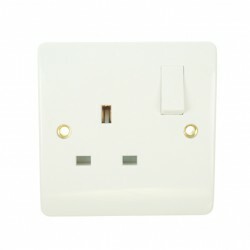 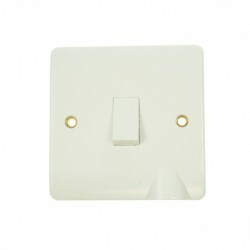 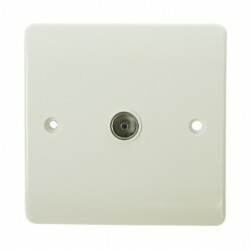 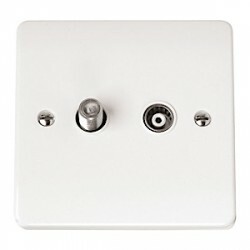 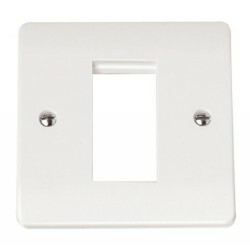 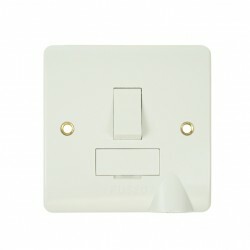 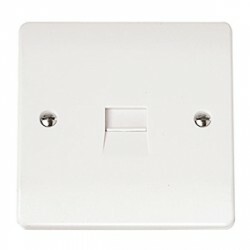 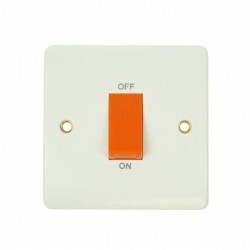 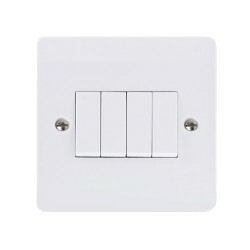 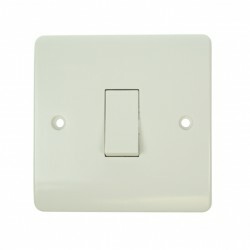 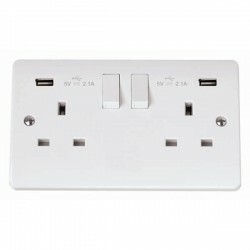 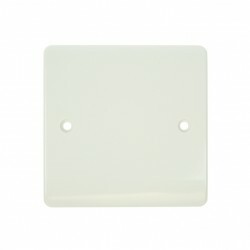 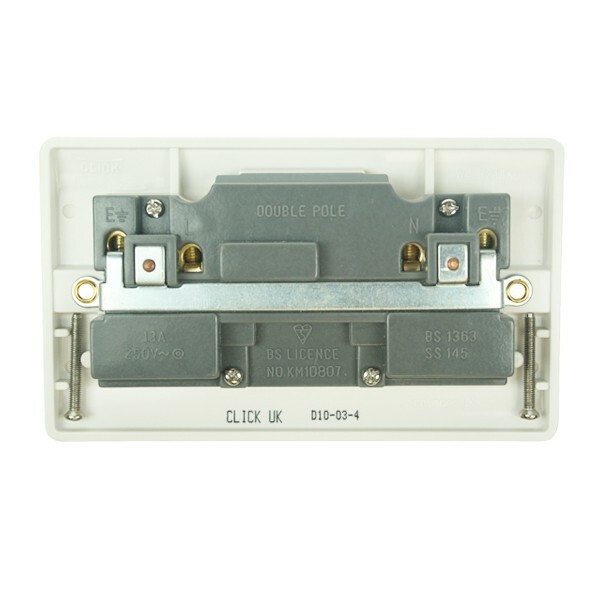 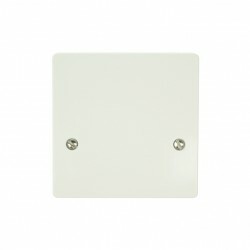 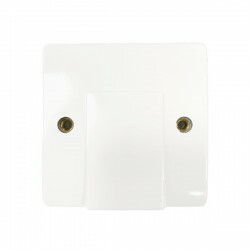 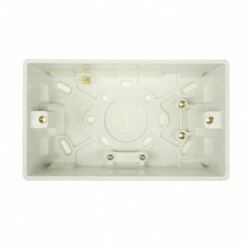 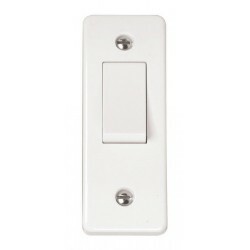 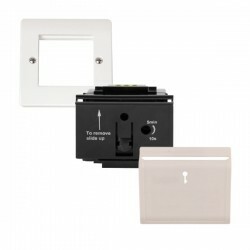 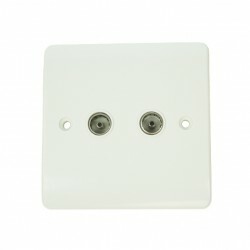 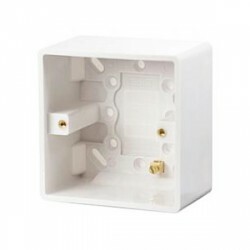 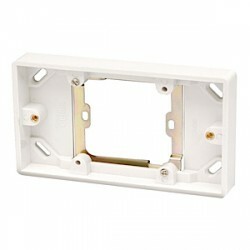 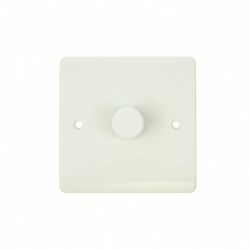 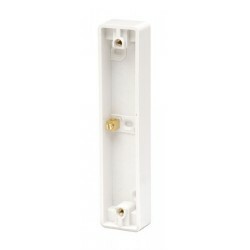 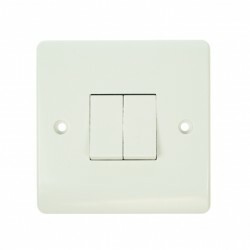 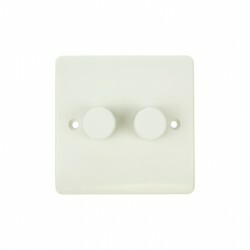 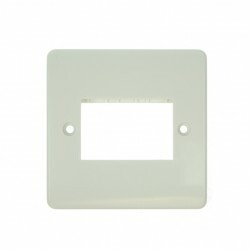 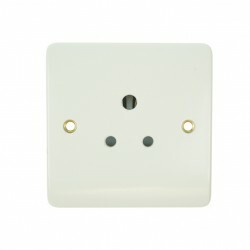 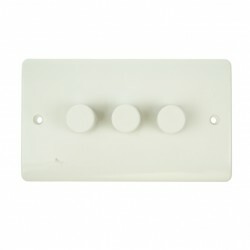 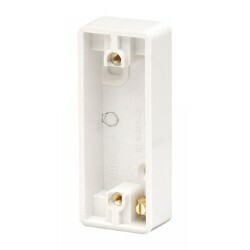 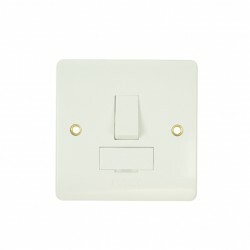 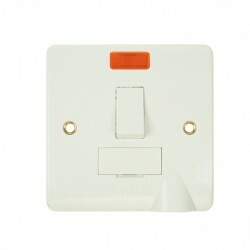 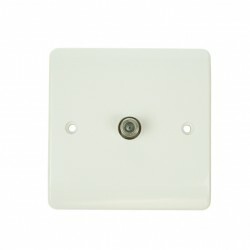 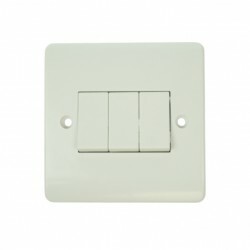 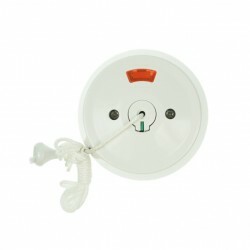 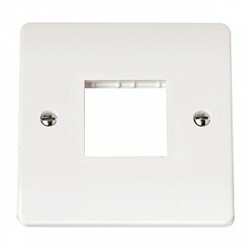 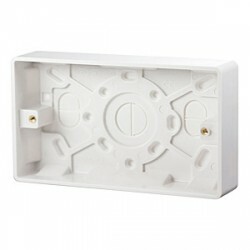 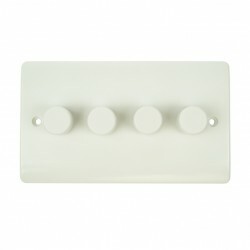 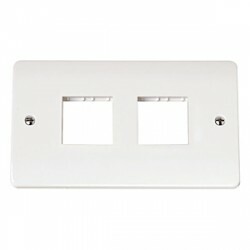 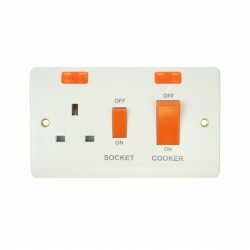 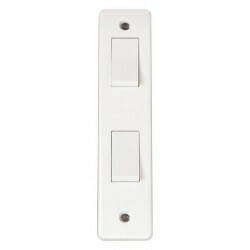 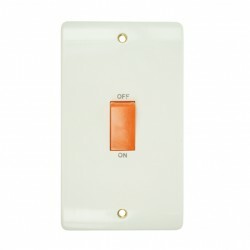 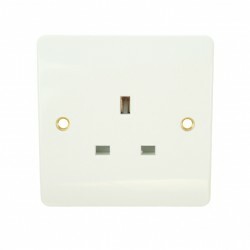 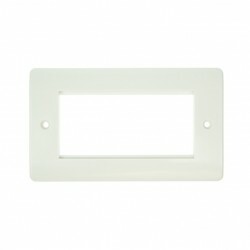 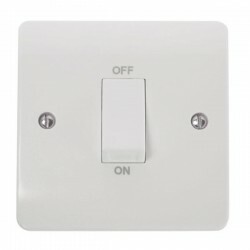 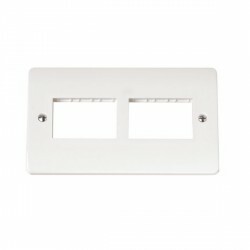 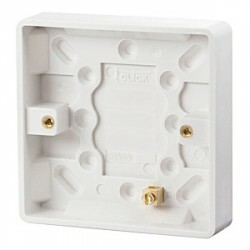 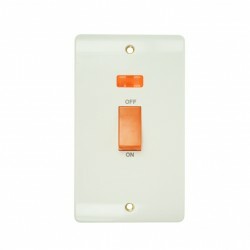 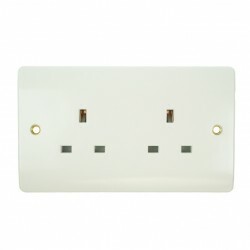 Click Mode Double 13amp White PVC Socket at UK Electrical Supplies. 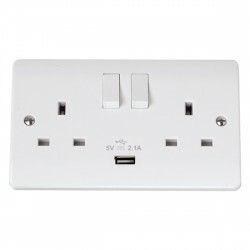 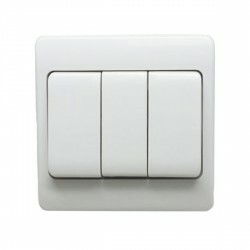 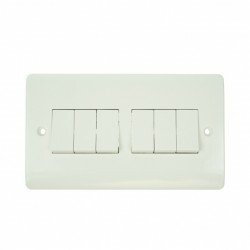 The Click CMA036 13A Two Gang White PVC Double Pole Switched Socket is ideal for keeping your electrical appliances connected. 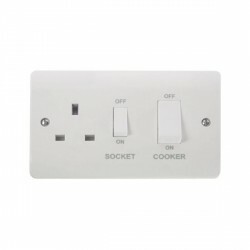 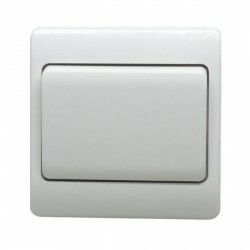 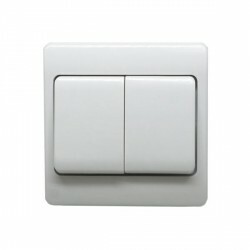 Its comfortable switches, reliable sockets, and tastefully understated design suit a variety of settings, including everything from hospitals to households. 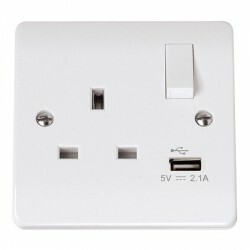 Wherever this convenient socket is installed, it’s sure to complement its surroundings. 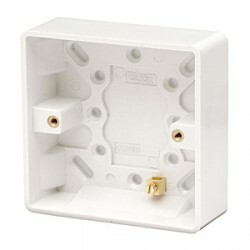 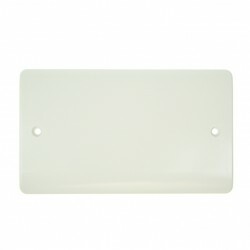 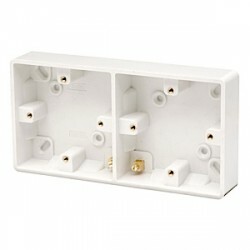 Large twin earth terminals for easier wiring and installation.